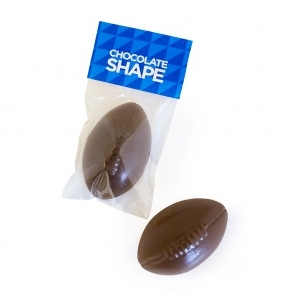 Solid milk chocolate custom colour foiled balls, in an acetate box that conforms to the dimensions of royal mail’s large letter specification. makes for a simple cost effective mailing campaign with a splash of colour. 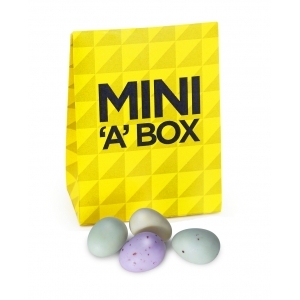 Try gold or silver foils at no extra charge to give this product a more high-end feel. 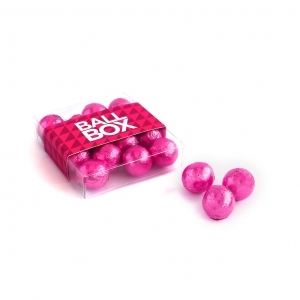 To order an unprinted Chocolate Ball Box, please complete the details below.